Lupe Fiasco has made headlines after controversial comments he made about President Obama during his performance in DC. Lupe was removed from the stage at Hamilton Live where he was booked to celebrate Obama's reelection. Lupe apparently starting performing his anti-war song and consistently mentioned that he didn't vote for President Obama. He was asked to leave after about 30 minutes of this. Now, those who listen to Lupe should not be surprised at his actions, as he's stated, many times, that he is not a fan of the current administration. 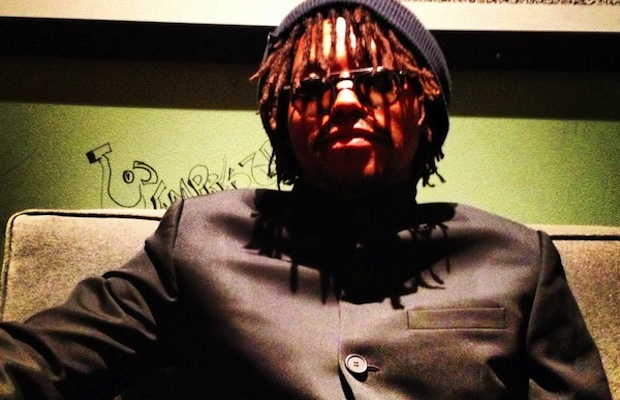 Below is a video of Lupe being escorted off stage.